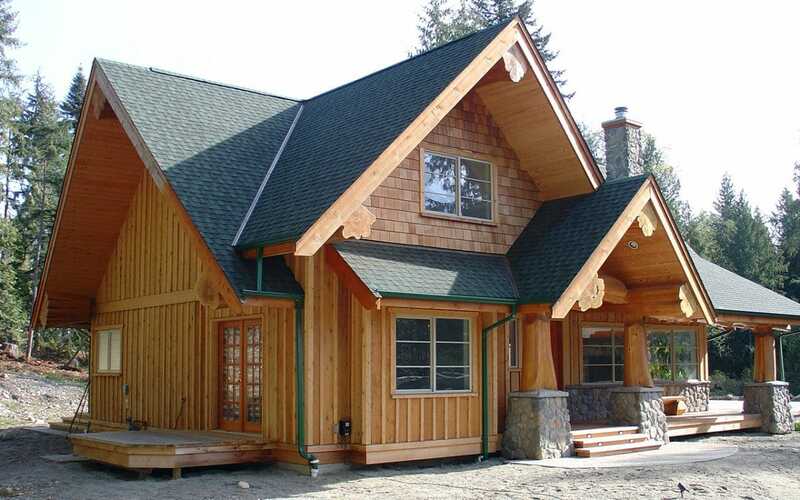 At West Coast Log Homes, our builders combine proven traditional joinery with leading edge Log Building practices, resulting in a level of finish that exceeds the highest standards in the Log Home Building industry. 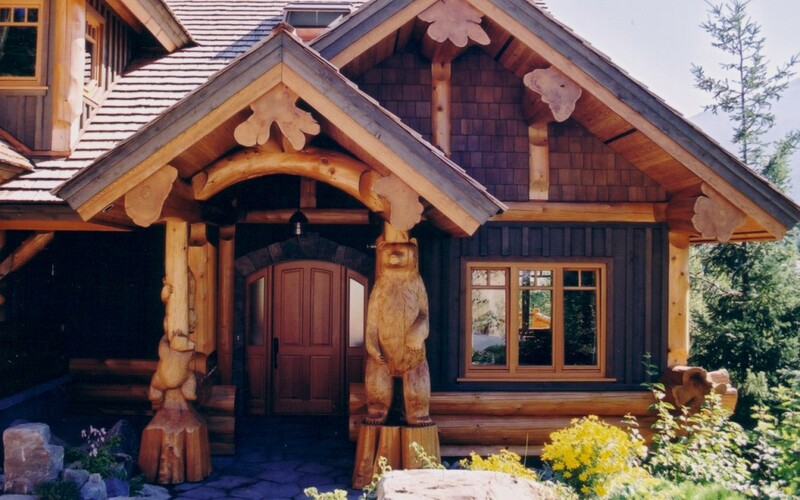 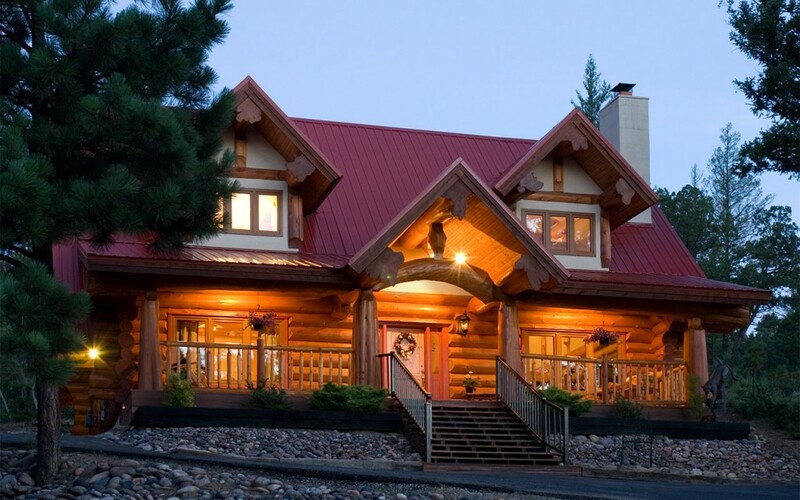 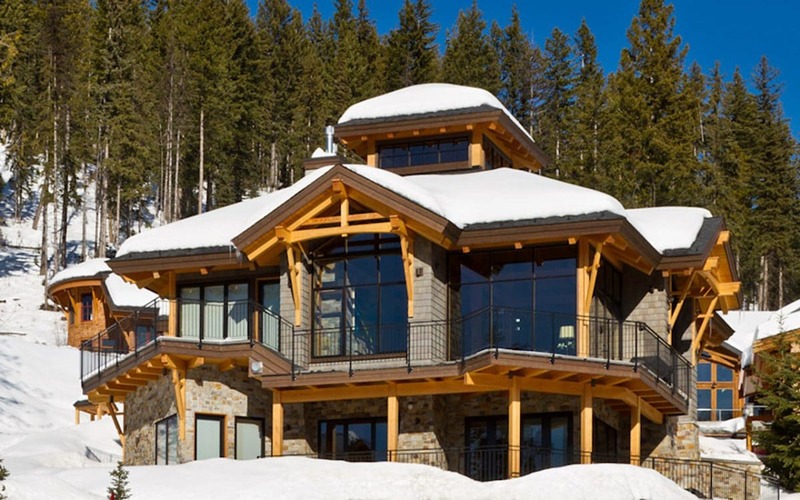 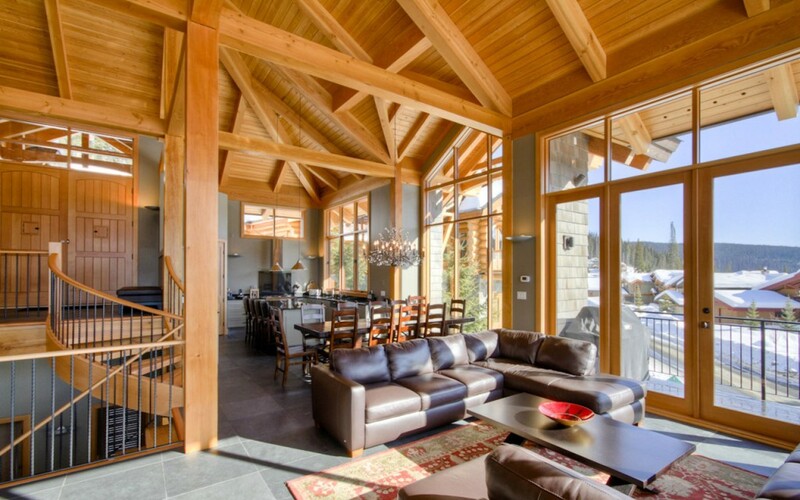 Our builders create custom log homes that transcend the character of the wood resulting in structural works of art. 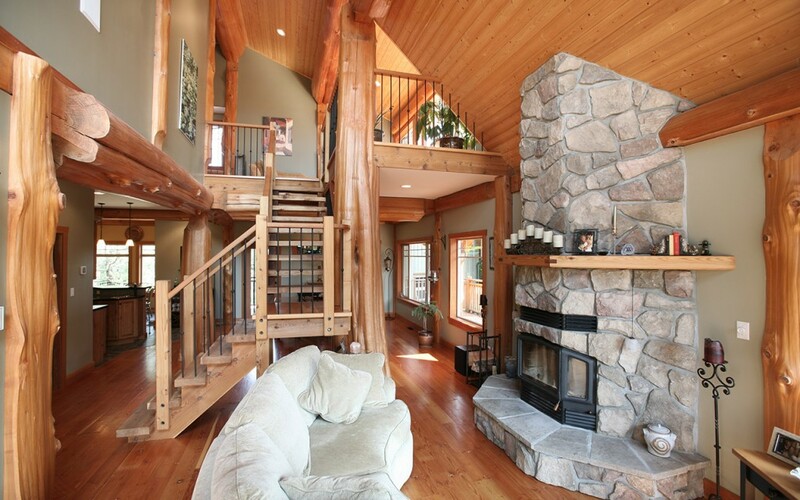 Please explore the different styles of log and timber products we offer.